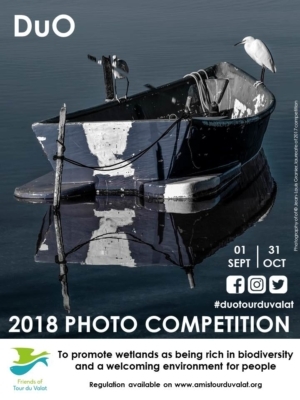 Since 2016, the Association has organised a yearly photo competition open to everyone, from professional to amateur photographers, members and non-members. 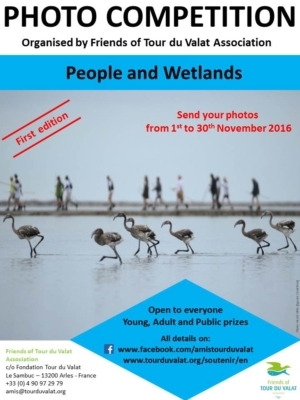 In 2016, the theme of the contest was “People and Wetlands”. 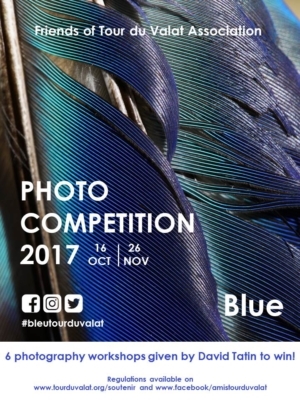 In 2017, the theme was “Blue”. You can find the results of the 2016 and 2017 contests below. In 2018, the theme is “Duo”. The regulations can be dowloaded below.